Dualit 3 in 1 84440 coffee machine review - Which? 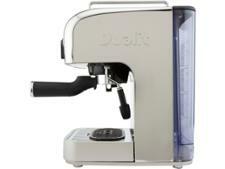 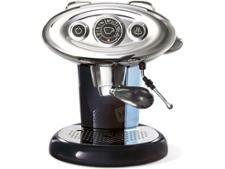 The Dualit 84440 3 in 1 coffee machine is an updated version of the 84400, but comes with an innovative portafilter. 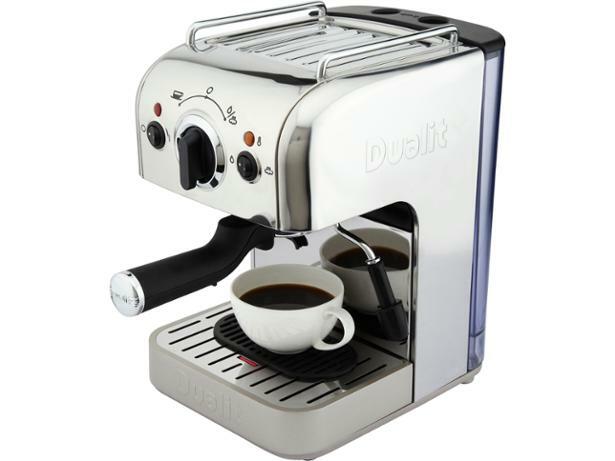 It transforms this traditional ground-coffee espresso machine into one that can use Dualit NX capsules, offering coffee fans the best of both worlds. 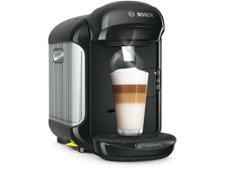 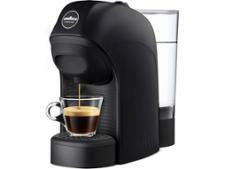 Our experts discover just how great this new coffee machines is.